Trade with CryptoShark as the buyer and collincrypto as the trust agent. Trade with CryptoShark as the buyer and crypcryp as the seller. Trade with collincrypto as the trust agent and CryptoShark as the buyer. Trade with crypcryp as the seller and CryptoShark as the buyer. Trade with msm595 as the seller and CryptoShark as the buyer. 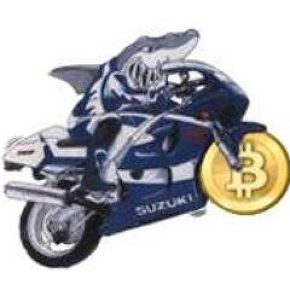 Trade with CryptoShark as the buyer and primedigger as the seller. Trade with primedigger as the seller and CryptoShark as the buyer.